Apple is one of Samsung's largest customers, which is why the company has created a team of 200 employees that's exclusively dedicated to creating displays for Apple products, according to the latest report from Bloomberg. The team formed on April 1 as part of a restructuring within Samsung Display, which also saw the LCD and AMOLED divisions split. At this stage the Apple-specific team is focused on creating displays primarily for iPads and MacBooks, but the company could also see orders for smaller displays, such as those used on the Apple Watch. One of Samsung's main rivals in the display business, LG, also has a dedicated unit that creates and supplies displays to Apple. While both companies use their in-house displays for their own smartphones, it's clear that Apple is a major focus and major money maker for their component divisions. While Samsung Display is busy supplying displays for a range of Apple products, Samsung's semiconductor business has reportedly secured the contract to manufacture Apple's next-generation smartphone SoC. The Apple A9 will be manufactured in either South Korea or Texas, depending on which report you read. 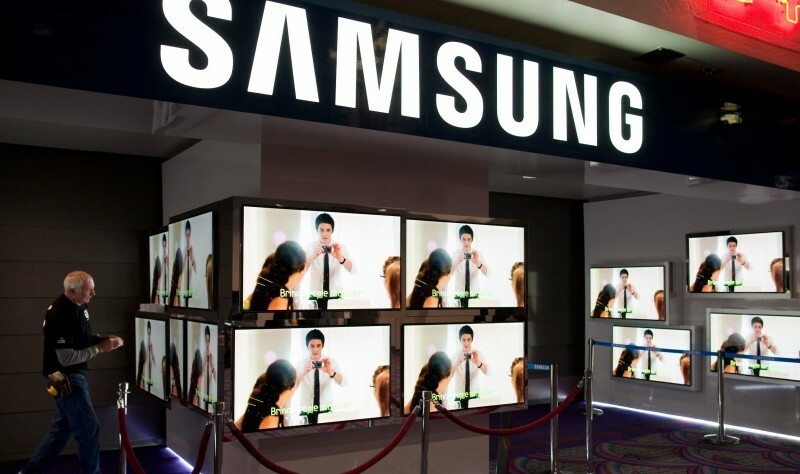 The strong relationship between Samsung's component divisions and Apple seems to contradict their fierce rivalry in the smartphone and tablet market, which has produced several lawsuits over the years. But regardless of what it might seem like on the outside, Apple and Samsung do seem to get along just fine.